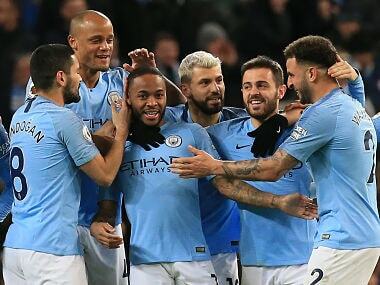 London: Premier League leaders Manchester City have more financial muscle than any other club in world football, according to a study that sees English clubs dominate the top 10. 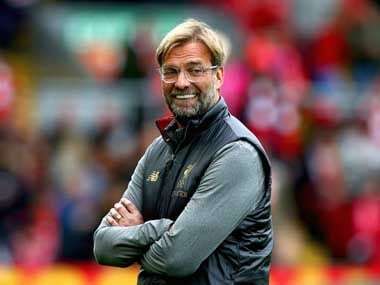 The Soccerex Football Finance 100, which ranks the world's top teams based on both their playing and fixed assets, money in the bank, owner potential investment and debt, was published on Wednesday. According to the study, Arsenal have £766 million ($1 billion) worth of fixed assets — following their move from Highbury to the Emirates Stadium — more than any other club in world football, while only Manchester United have more money in the bank (£307 million) than Arsenal's £300 million. The annual report by event organiser Soccerex suggests that Arsenal have the monetary muscle to "invest significantly" in the transfer market. 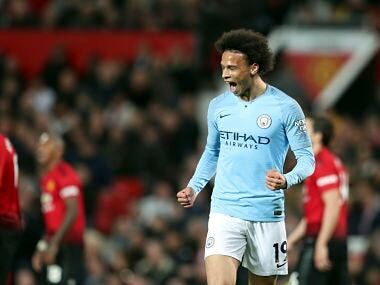 They have won two Premier League titles in the past decade and Pep Guardiola's team look certain to win it again this year as they are already 15 points clear of nearest challengers Manchester United. "Manchester City, one of the most famous cases of significant foreign investment changing a club's status and potential, top the rankings," the study says. "Arsenal's second place in the rankings, ahead of PSG (Paris Saint-Germain), will surprise many and is certainly a talking point in light of criticism the club receives from some quarters for its perceived lack of spending in the transfer market," it adds. "Their ranking is a reflection of the club's professionalism and a sound business model. The position of financial strength means Arsenal could invest significantly should the hierarchy of the club choose to change their business strategy."